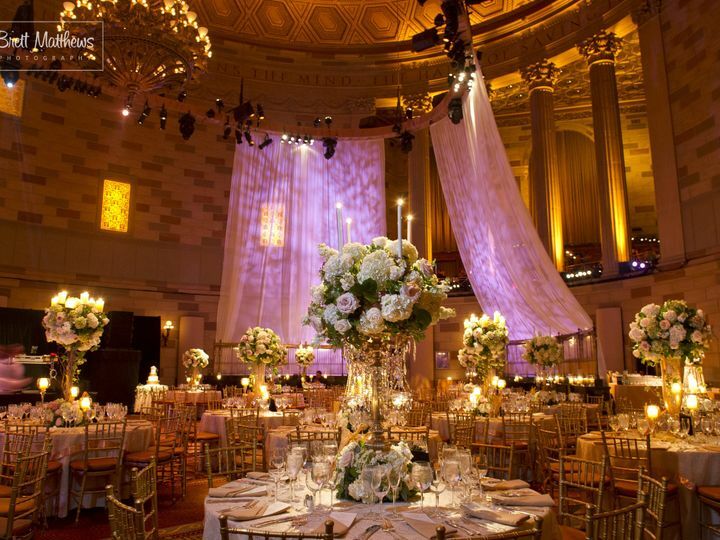 From elegant social events, to corporate gatherings and non-profit galas, you and your guests will enjoy the uncompromising attention to detail and exceptional personal service of our event coordination at NYCs finest catering and reception hall. 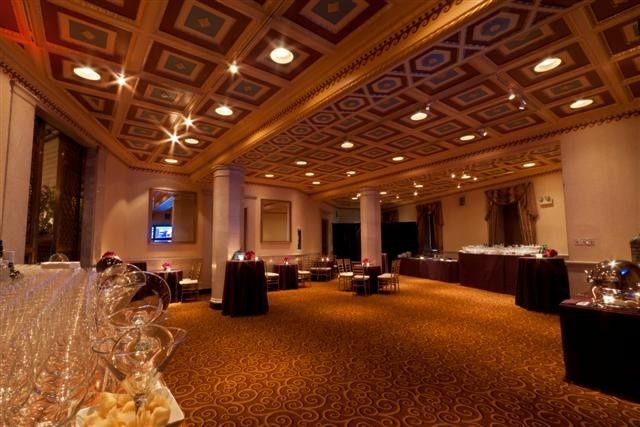 Large events, staged against the awesome turn-of-the-century architecture of our seven-story gilded Ballroom, will make your event truly sparkle. 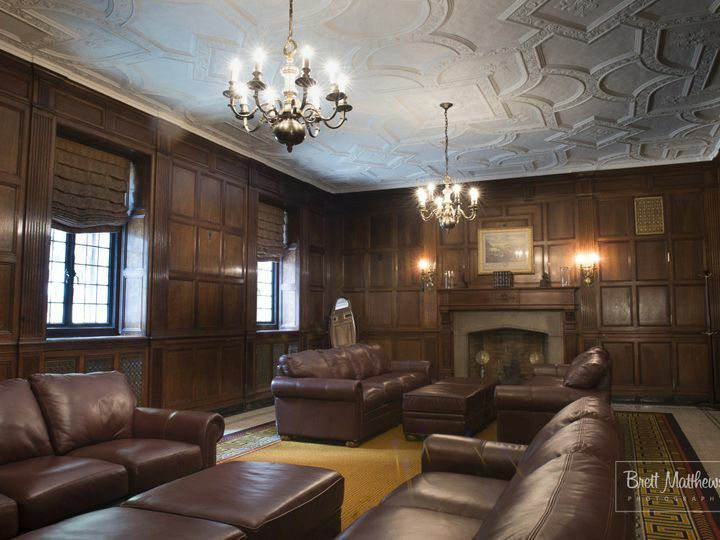 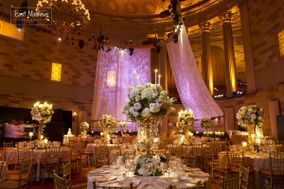 Smaller hall rentals for more intimate affairs offer tasteful finesse. 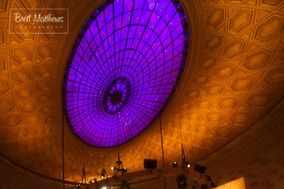 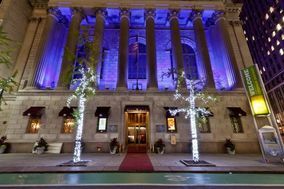 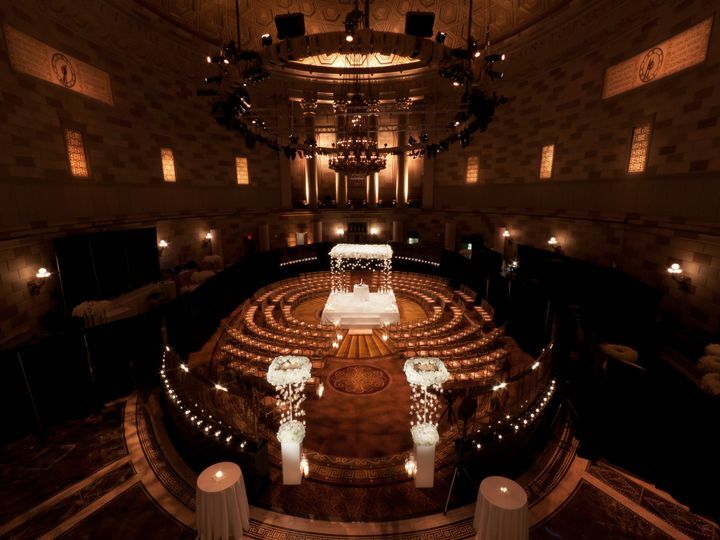 Gotham Hall is a remarkable New York City catering hall that combines the style of Manhattans Broadway with the sophistication and tradition of New Yorks finest architecture. 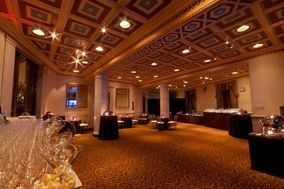 Make your special occasion truly unforgettable at Gotham Hall, where Style Meets Sophistication. 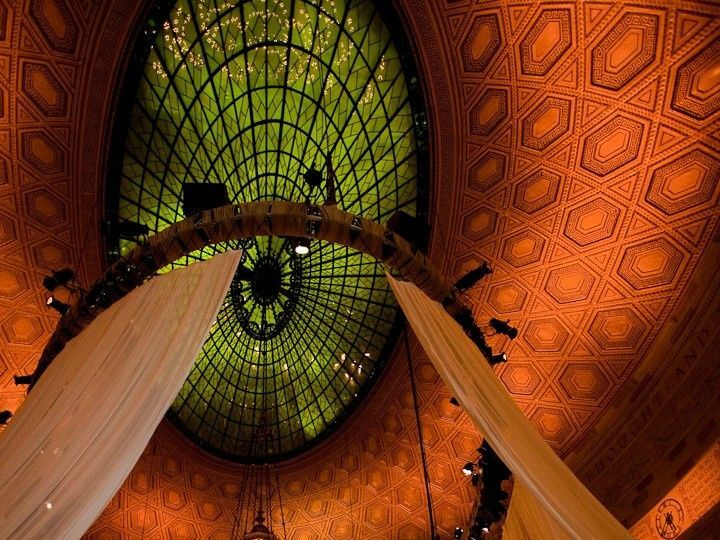 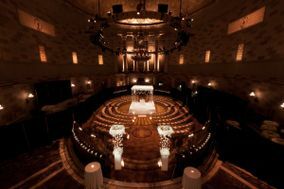 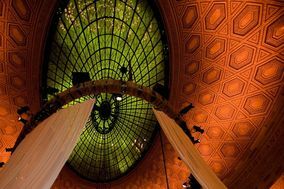 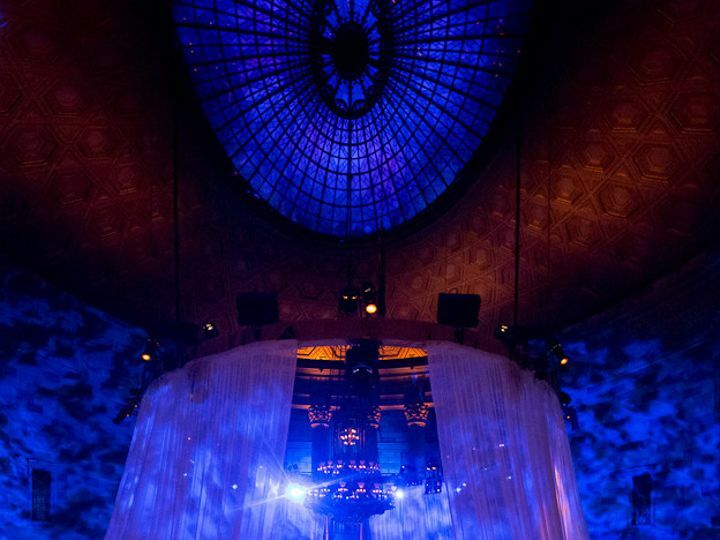 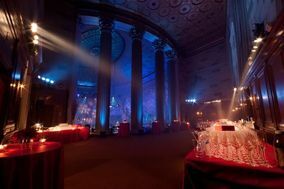 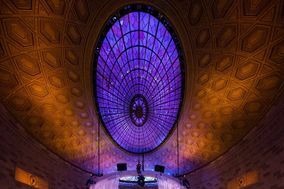 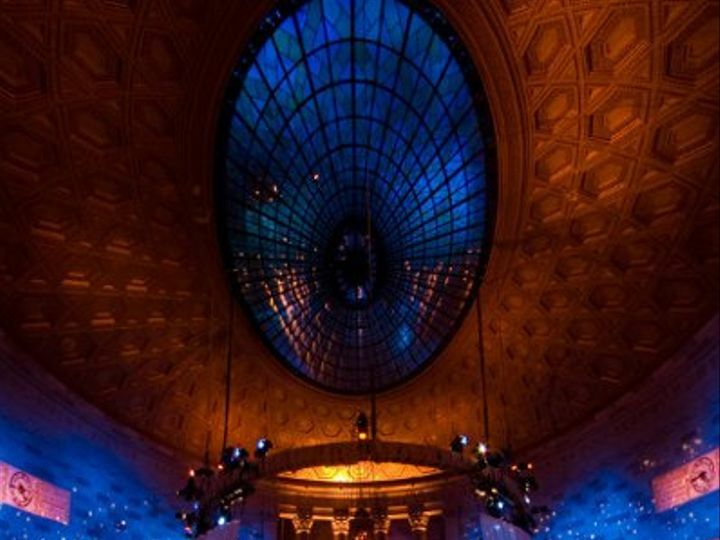 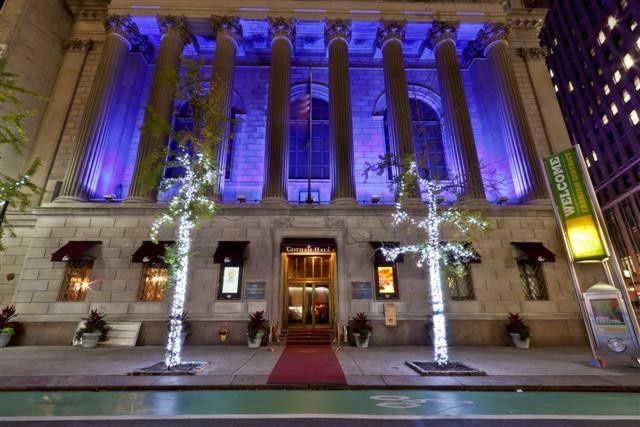 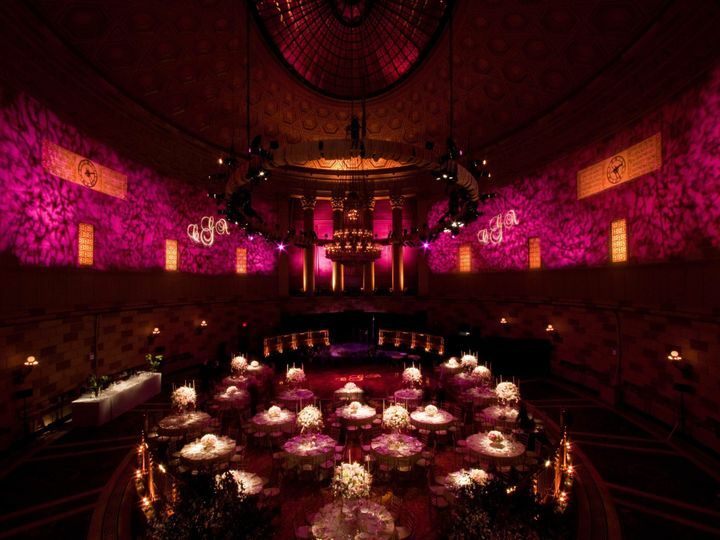 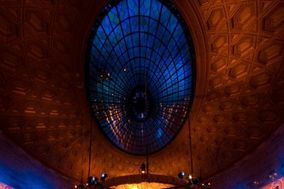 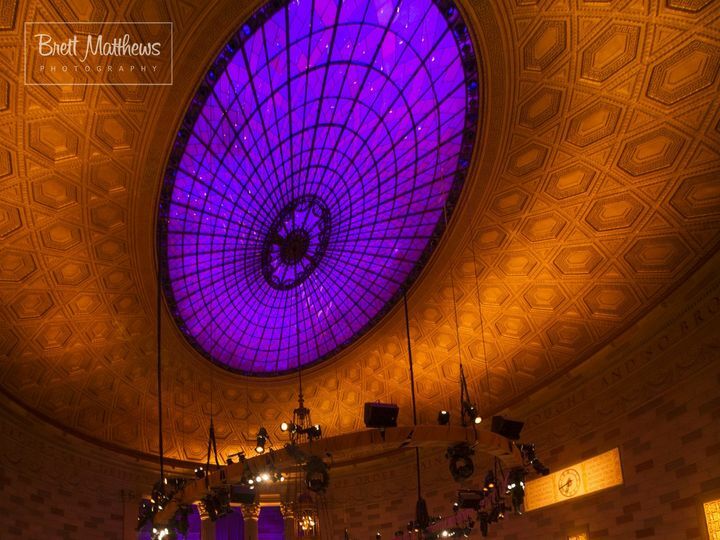 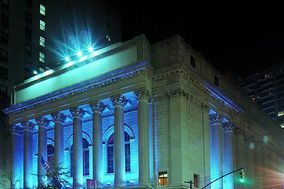 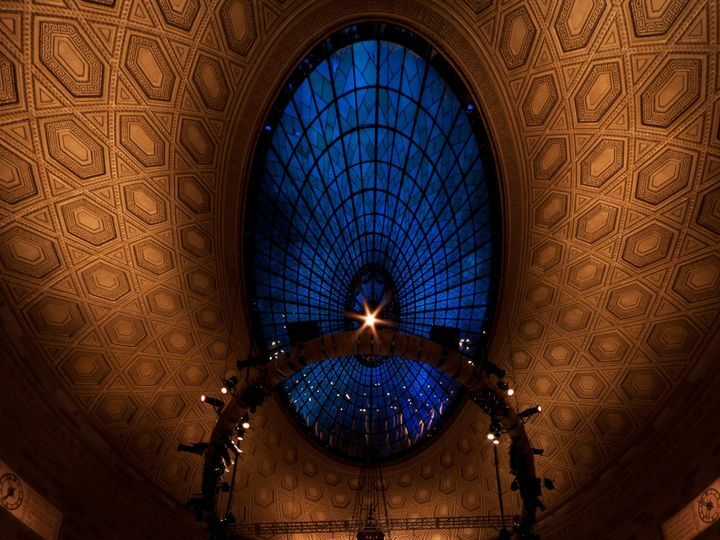 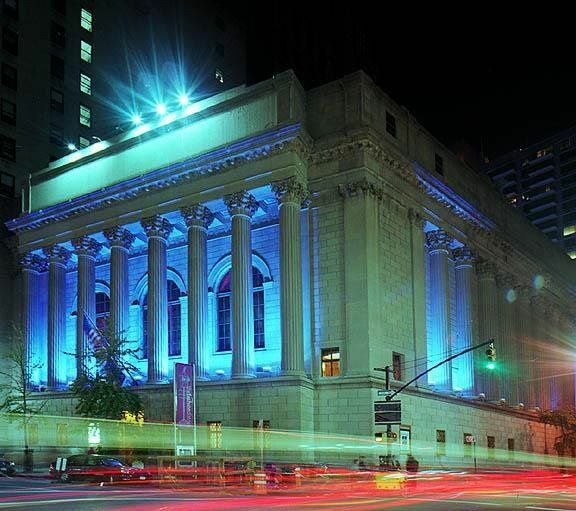 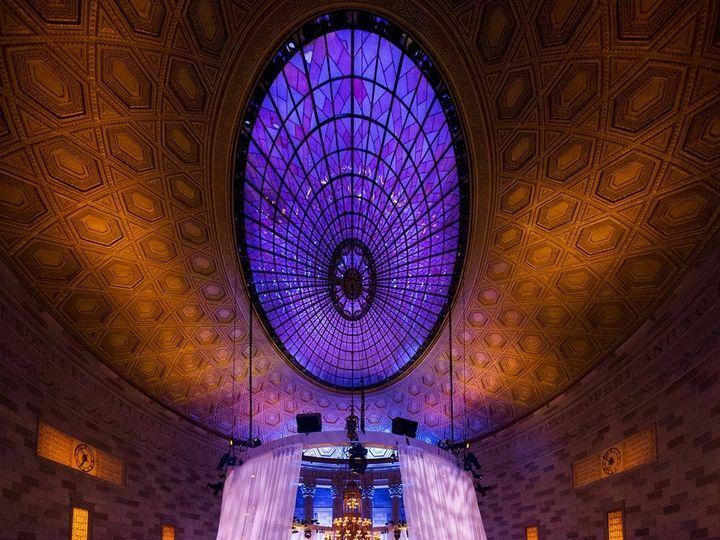 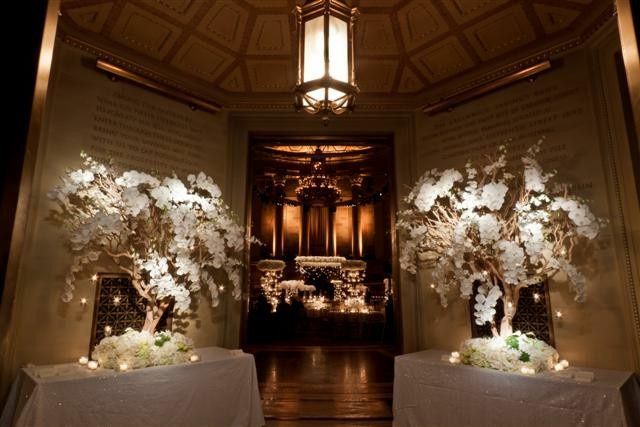 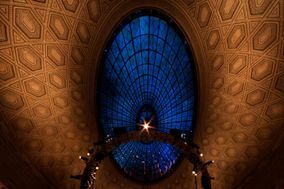 Gotham Hall is one of New Yorks most beautiful party halls for social and society events. 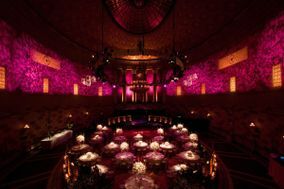 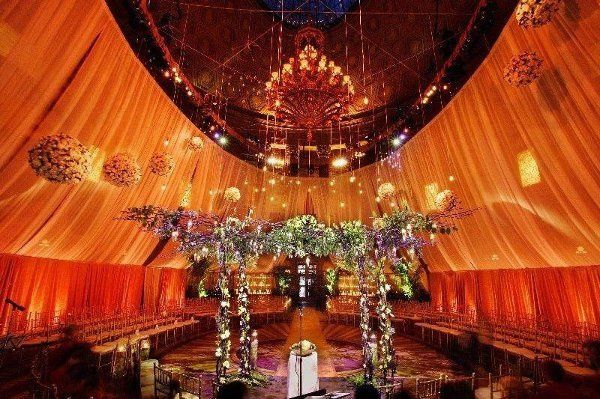 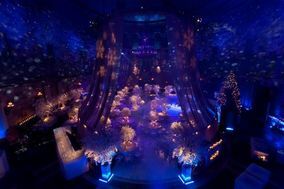 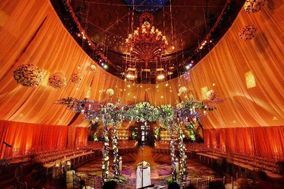 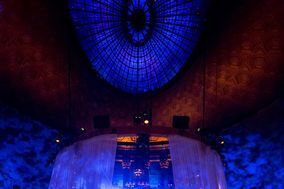 Featured in such renowned print and online publications as New York Times Sunday Style Section, BizBash, and NewYorkSocialDiary.com for hosting notable social events, it is the event venue of choice for many of New Yorks social scene. 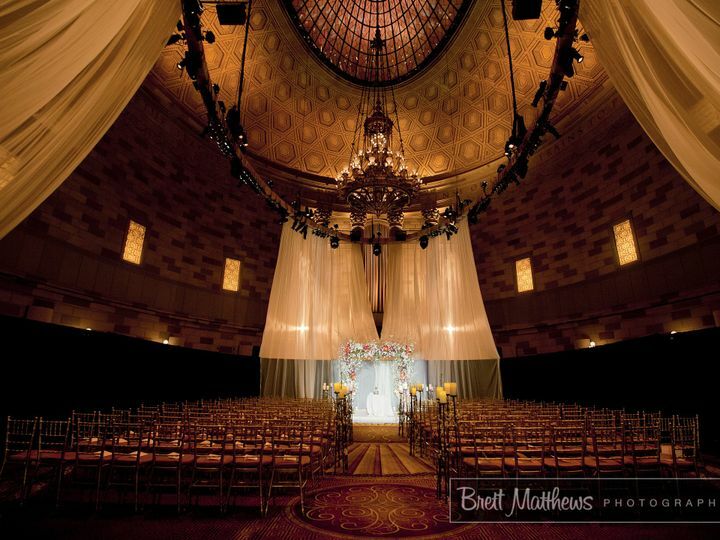 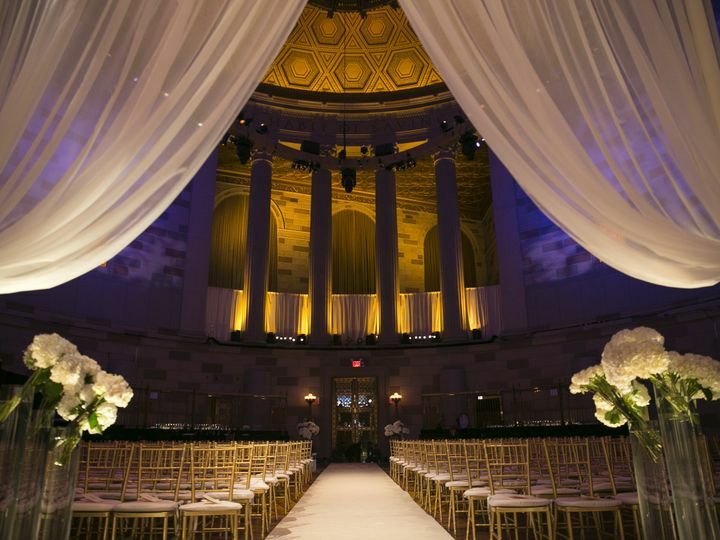 The striking architecture of our main banquet hall is the perfect backdrop for an elegant wedding location in NY and is considered one of the most prominent wedding halls in NYC. 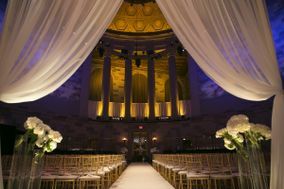 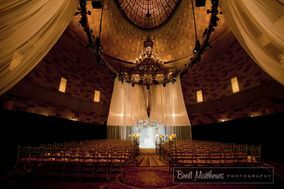 Many guests enjoy a bar or bat mitzvah, sweet-sixteen party, family reunion or birthday celebration under the skylight and gilded dome of our Grand Ballroom, or celebrate smaller gatherings such as formal engagement parties, bridal showers or anniversaries in our more intimate reception halls.